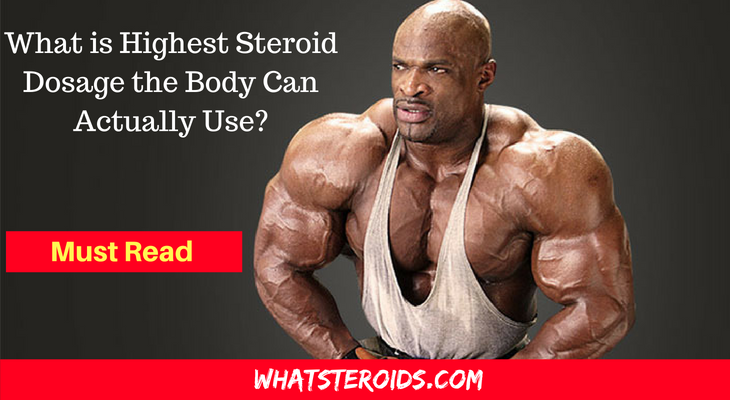 Anabolic steroids are quite effective in building muscle mass in a short amount of time. In fact, they have been labeled as anabolic for the very same reason because they can trigger the growth of surplus muscle tissue. What’s more is that they have been legalized and are termed as safe; therefore their use has expanded. Some of these anabolic steroids are so effective that they can build more than 10 – 12 pounds in a matter of eight weeks. And because everyone is doing them and they have been termed as safe by the government, then there is really no harm in using more of them, right? Wrong. 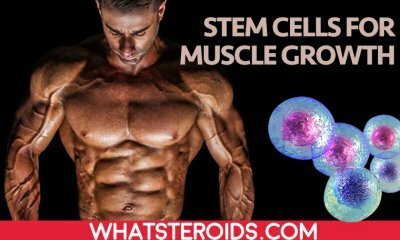 There is only a certain amount of steroids that the body can take and consume before letting it harm the internal processes. 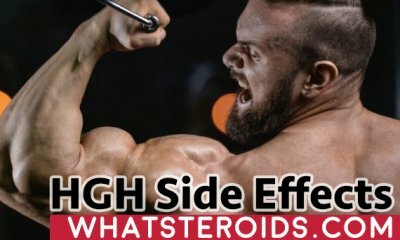 Is it Possible to Assess the Right Steroid Dosage? 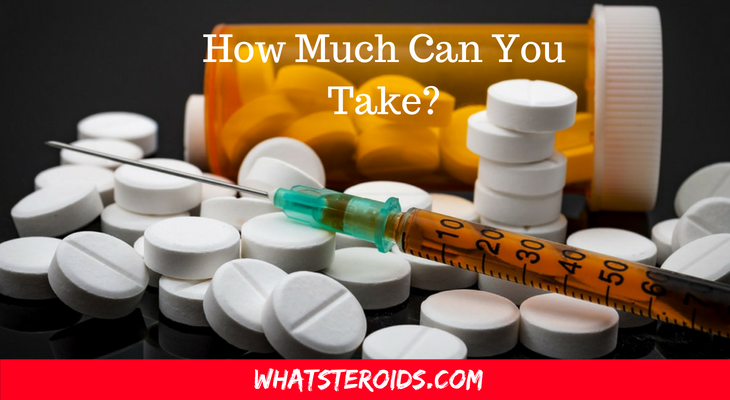 To understand just how much steroid dosage the body can take, you have to understand a few things first. Firstly, a particular number in the dosage of steroids, for example, in milligrams, cannot be given because everybody reacts differently to the effect of the steroids. Furthermore, there are a countless number and types of steroids available in the market for use. Therefore the effect and the use of them cannot be generalized. Secondly, bodybuilders always use the different steroids in stacks in which they build up a combination of different steroids to use depending upon what is yielding the best results. 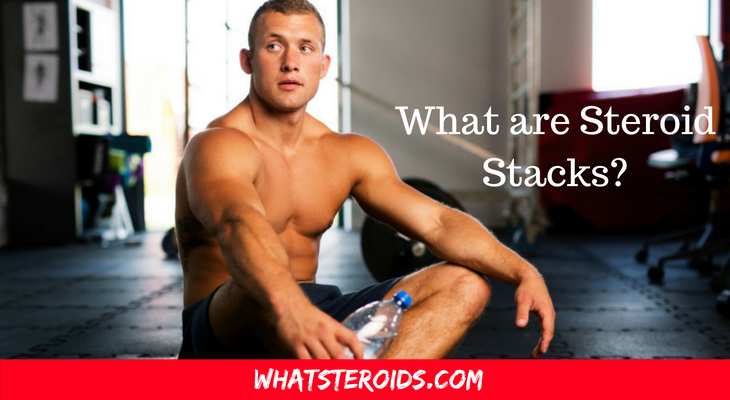 Out of these stacks, some steroids might prove to be helpful for them, while others could either be ineffective or cause some hormonal disturbances. Steroid cycles or anabolic steroid cycles are those specific periods in which the user actually administers the steroids into his body. It can be through injectable or he can choose to go for oral steroids. 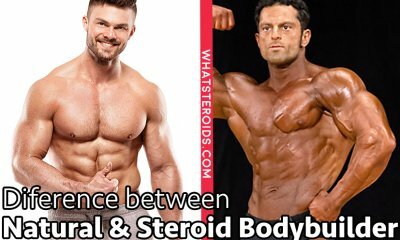 Bodybuilders always use steroid in cycles to maintain a balance between on-steroid and off-steroid periods and to avoid an overdose of steroids. 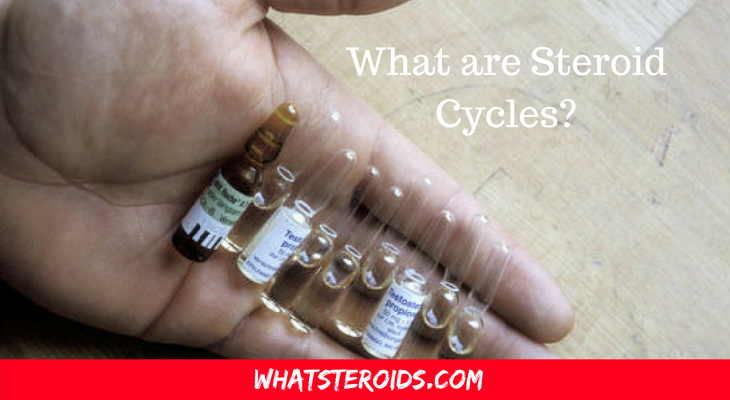 So the period when they are on steroids is also called as being in a steroid cycle. During the on-cycle phase, the user usually uses the steroids in combination with each other as each of these has varying ability to build up muscle mass and to enhance bodily performance. 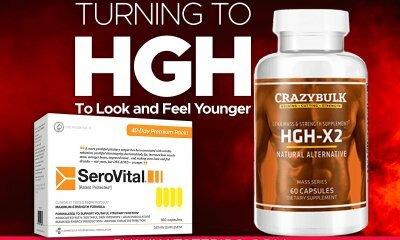 In fact, there are so many kinds of steroids, AI’s, thyroid hormones, SERM’s and different peptide hormones out there amongst others that they can be worked up into countless options, with the user alternating the combination each time in every cyclic period. 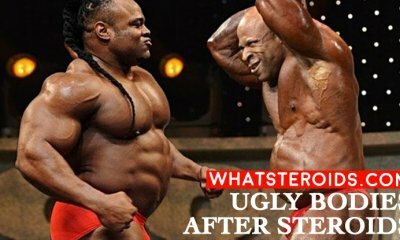 It is with time and during the off cycle period that the user understands what kind of steroid stack worked best for him. 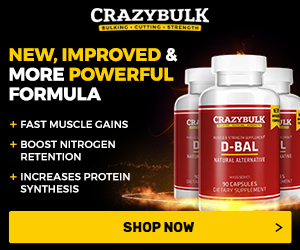 After this discovery, it is very likely for the user to stick with that much amount and that particular steroid stack as it is yielding 100% results. How Can Over Dosage be Indicated? Testosterone is one of the most common anabolic steroids that triggers build up of muscle mass in men. As stated above, although no exact figure can be given as the highest intake amount for the body, 2gm per week should produce the near-maximum effect in an average adult. People have gone as far as doubling that amount when they desired an even higher (if possible) result during a competition and therefore 4gm per week was concluded to be a dosage that would give 100%. However, a beginner should always start from the recommended and only increase it gradually. 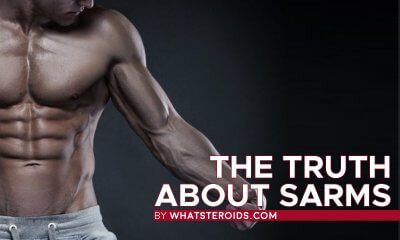 Get educated about steroids use. 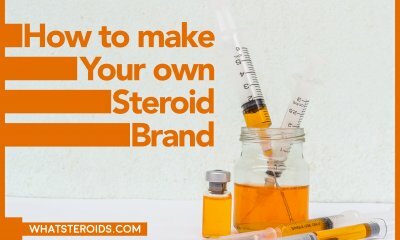 Learn everything about steroids types, cycling, off periods, cutting versus bulking, PCT and other important aspects of safe steroid use. This is the right way to make your entrance into the steroid world. The later you do it, the greater the chances to face many of the side effects associated with steroids consumption. Regarding the best dosage: go with the lowest one, you will never be wrong with it. But for big muscle gains, the minimum amount of steroids will not be enough. In this case, make sure you take steroids for no longer than 12 weeks and make breaks between cycles. Oral steroid cycles are shorter because of stress they put on the liver. Low dosage is used, but effectiveness is also quite low. However, for cutting effect orals do a good job. The highest dosage of steroid you can afford should be administrated in form of injectables. Risks are high, but results would be great. With proper manipulation, you can still manage to keep adverse effects away from you.